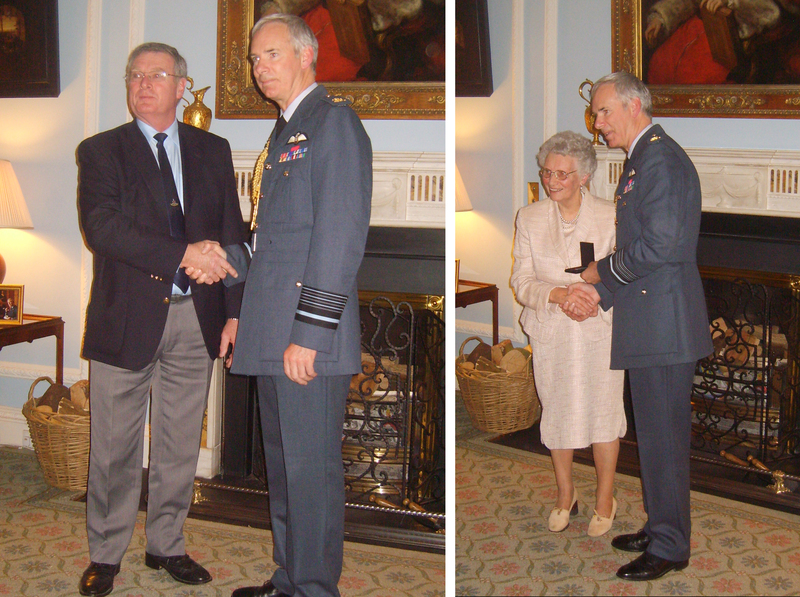 Sir Andrew Pulford KCB CBE ADC, Chief of the Air Staff visited Northern Ireland and presented the Bomber Command Clasp to, on the left, Ronnie Allen, son of Norman Allen and to the right, to John McFarland’s wife Elizabeth. Many thanks to David for passing on these lovely photographs of family members of Bomber Command veterans receiving the Bomber Command Clasp. 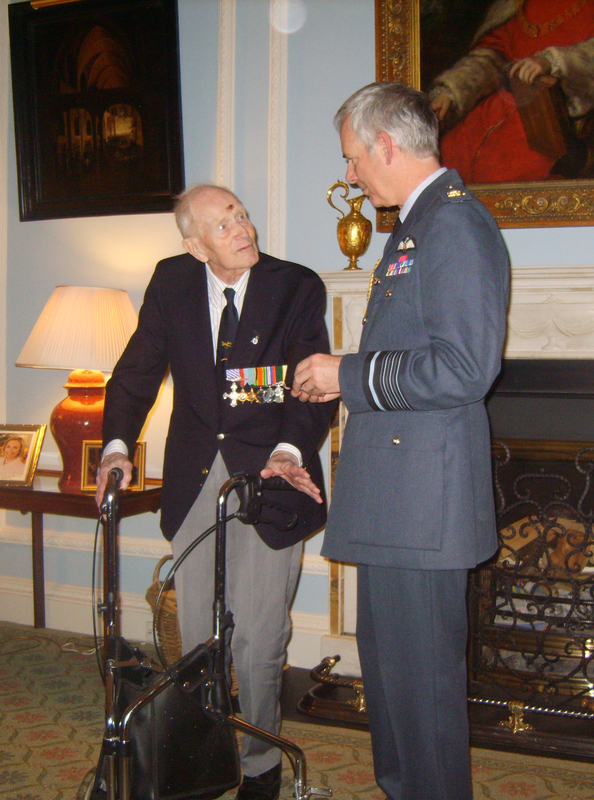 Sir Andrew Pulford KCB CBE ADC, Chief of the Air Staff visited Northern Ireland on St Patrick’s Day and presented Bomber Command Clasps at a ceremony at Hillsborough Castle. 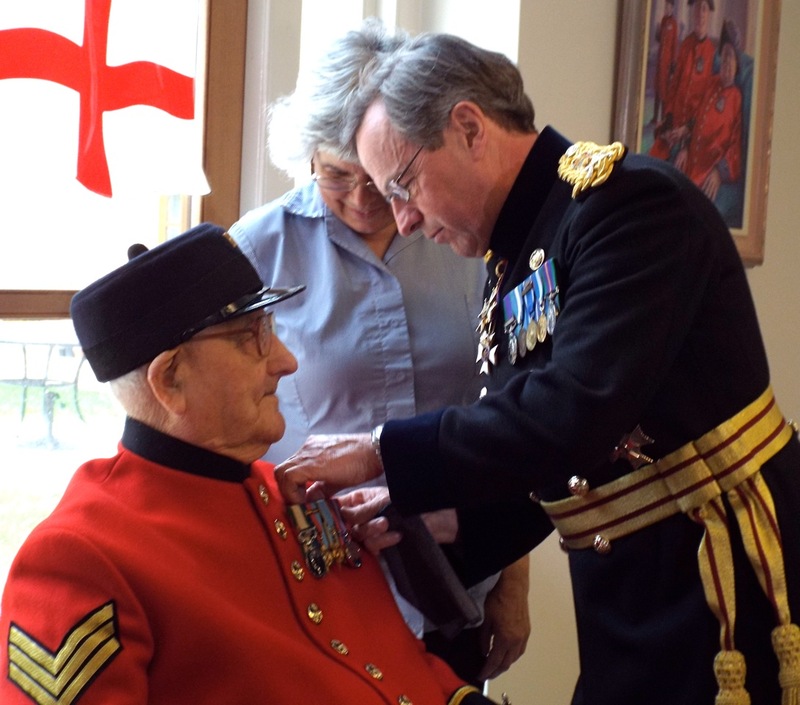 Unfortunately 75 (NZ) Squadron veteran John McFarland was unable to attend as he was in hospital, and the clasp was presented to his wife Elizabeth. Ronnie Allen, son of the late Norman Allen another 75 (NZ) Squadron veteran received his late father’s clasp. Also in attendance to receive the clasp in person was Alfie Martin, a great friend of John McFarland. Alfie, who can be seen wearing his D.F.C. along with his other medals was an Air Bomber with 102 (Ceylon) Squadron RAF. 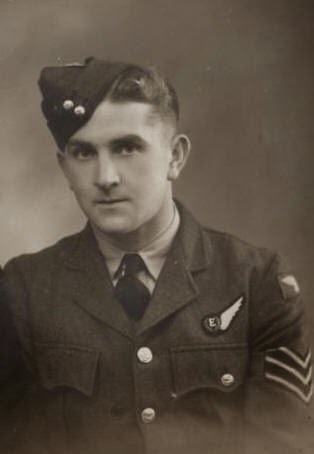 Alfie and his crew were one of 372 aircraft that took off on the 16th April 1943 to bomb the Skoda armaments factory at Pilsen in Czechoslovakia. Alfie Martin receiving his Bomber Command Clasp from Sir Andrew Pulford KCB CBE ADC, Chief of the Air Staff. 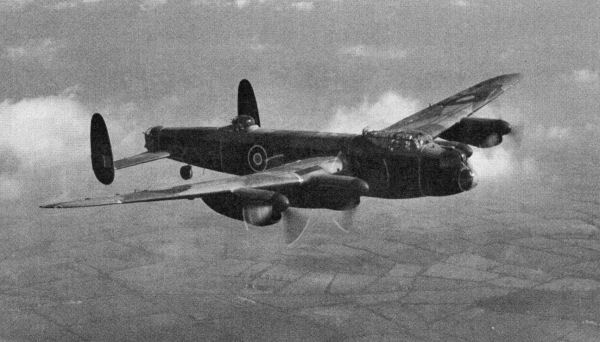 After an attack by German night fighters, Alfie’s Halifax bomber suffered an engine fire and the Skipper ordered the boys out. Alfie’s story after this incident was recorded in 2010 by the BBC. He made the interview to pay tribute to the members of the French Resistance who helped him in escaping from France. Three of the Frenchmen who were of direct assistance to him did not survive the war. Alfie escaped as did 3 of his crew, one was captured and sadly 2 were killed. Listens to Alfie’s astonishing and very moving story here. 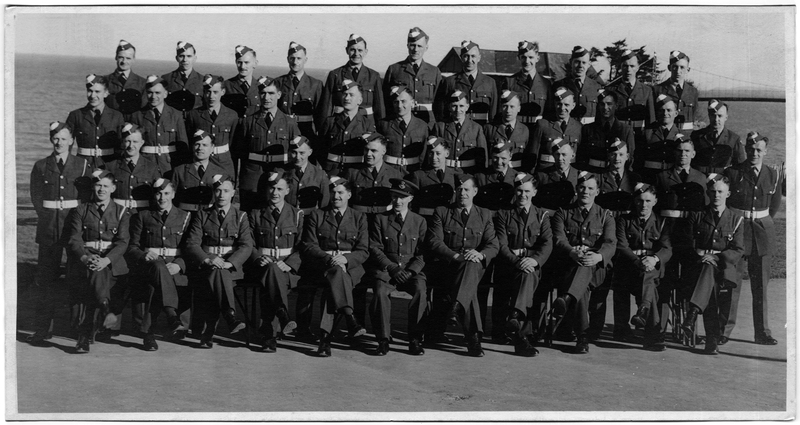 This entry was posted in general and tagged 102 (Ceylon) Squadron RAF, 1944, 75(NZ) Squadron RAF, Alfie Martin, Bomber Command Clasp, French Resistance, John McFarland, Mepal, Norman Allen, Sir Andrew Pulford KCB CBE ADC on April 6, 2014 by 75nzsquadron. I found it a slightly bitter sweet experience to hear yesterday morning on the radio that the Government has finally announced the release of a clasp award for recognition, to all aircrew of Bomber Command. It’s way too little, too late in my opinion, but at least now we have something and we should accept it with the respect that the memory of the Bomber Command crews deserve. 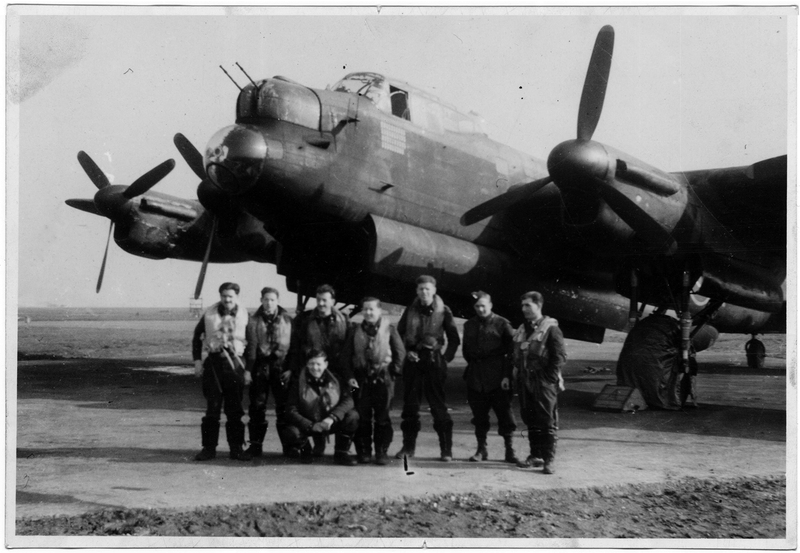 “The criteria for the Bomber Command Clasp requires prior qualification for the 1939 to 1945 Star, to which it will be affixed, with the additional requirement to have flown at least one operational sortie with a Bomber Command operational unit. 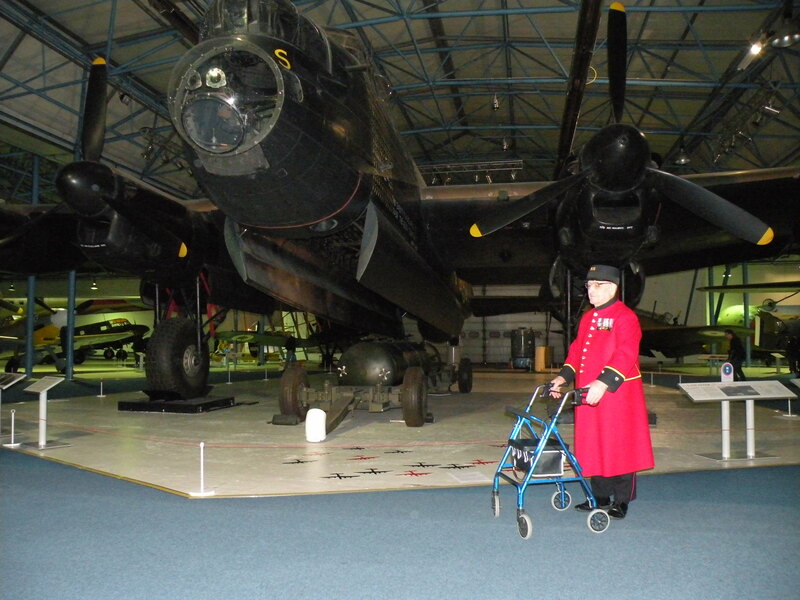 A clasp was deemed more appropriate, by Sir John, in the case of Bomber Command as aircrew had already received either the Aircrew Europe Star or the France and Germany Star and another medal would have constituted “double-medalling” for the same service”. I think that everyone who qualifies to get one, should apply, if for no other reason to let those responsible know, that despite the wait, there is still a massive respect and love for these brave boys and that their memory, contribution and sacrifice, will live with us longer than it has taken for them to be officially recognised. 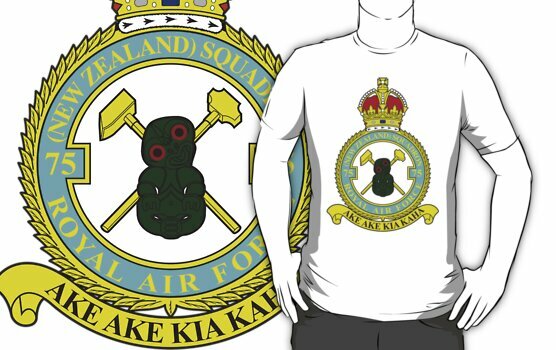 This entry was posted in general and tagged Air Europe Star, Bomber Command, Bomber Command Clasp, France and Germany Star on February 27, 2013 by 75nzsquadron.